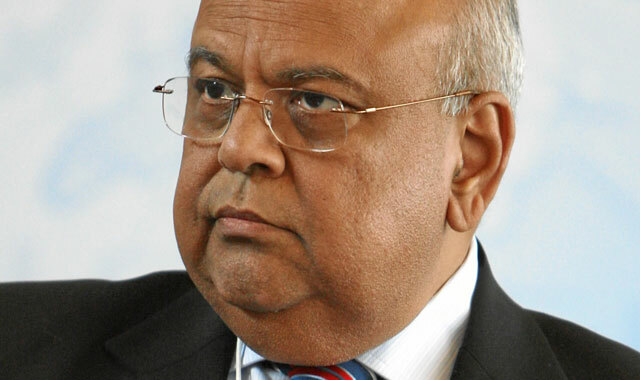 Oakbay Investments and Gupta family patriarch Ajay Gupta have expressed “delight” with the affidavit filed by finance minister Pravin Gordhan and said the court case will provide an opportunity for the family to clear its name. In a statement issued by Gupta family legal firm Van Der Merwe Associates, the family and their investment vehicle, Oakbay Investments, claim to be “delighted to have been cited as respondents to the application from the finance minister” and thanked him for the opportunity. “While we thoroughly welcome this application, it is undiluted nonsense and appears to be little more than the usual political games,” the statement, issued on Tuesday, said. The Guptas’ statement comes a day after Oakbay CEO Nazeem Howa resigned with immediate effect, citing “ill health”. Gordhan filed papers on Friday that implicate President Jacob Zuma and the Gupta family, which whom he is friends, and the companies that they control in “suspicious transactions” totalling R6,8bn. Bloomberg reported that Gordhan has asked the high court to issue an order that he couldn’t intervene in a decision by the country’s big banks to close accounts belonging to Gupta-controlled companies, as the Guptas had asked him on several occasions to do because he didn’t have the power to do so. According to the Guptas’ statement, Gordhan’s application to the court is “fundamentally flawed”. Among the errors the family contends that Gordhan has made are that six of 72 transactions flagged by the minister, totalling R4,1bn, refer to the Optimum mine before it was under the control of Oakbay and “were not transacted by Oakbay or the family”. Furthermore, 24 transactions totalling R325m were “perfectly legitimate”, “in the normal course of business” and “not suspicious in any way”. 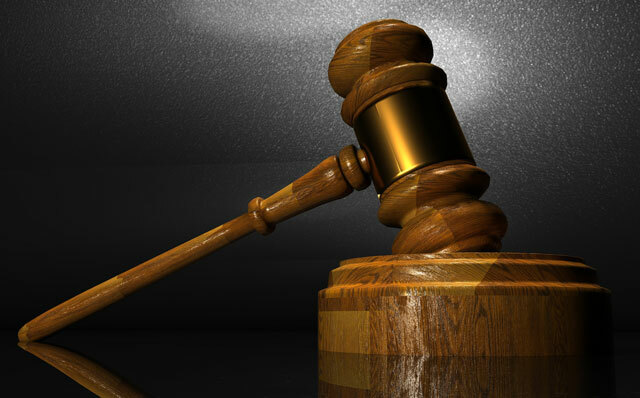 A further five transactions worth R1,7bn relate to Oakbay Resources and Energy, the listed entity. “These are perfectly legitimate”, the family said, with all information to be supplied to auditor SizweNtsalubaGobodo for review. “Another 20 vaguely refer to ‘multiple transactions’ that makes any further analysis impossible without further detail from the finance minister,” the statement continued. “The remaining 17 transactions, totalling R719m, were also all for legitimate purposes and are absolutely not suspicious. We will disclose these transactions in full, once the full analysis has been completed,” it said. All of the 72 transactions were approved and cleared by the respective banks processing the transactions, the statement added. Furthermore, the Guptas defended the R1,3bn transferred out of the Optimum Rehabilitation Trust at Standard Bank to the Bank of Baroda. It was “bona fide” and “approved by all relevant authorities”. Ajay – if you and your family are so delighted, why did you not take this whole matter of closed bank accounts to court a long time ago? Your procrastination and empty threats only lead one to believe that you are full of hot air.